The Shanghai Motor Show is clearly the place to go for concepts as the Chinese market is going to be the place where hundreds of new models are right around the corner. Envision, is the name of the concept we have here, it’s clearly a Chinese “round the corner” project but posting a bit of a surprise comes from the fact that it is actually a Buick. After some shameful 90’s and some struggling in the decade that just ended, Buick, or rather the company they’re part of decided quality and design does matter. 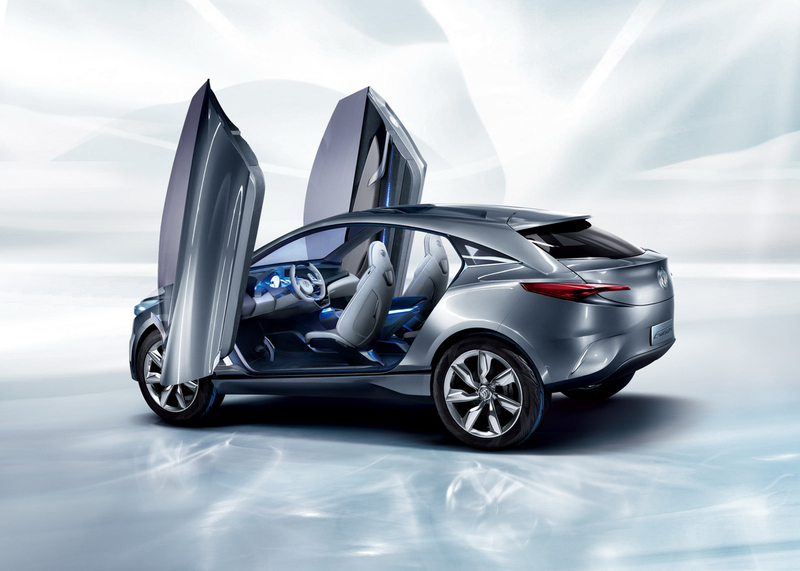 That’s a pretty long story and one of great relevance to the brand yet little to the actual Buick Envision Concept. Appearance is important, but something that has to face a matter of subjectivity yet the Buick Envision concept also features some interesting technology. 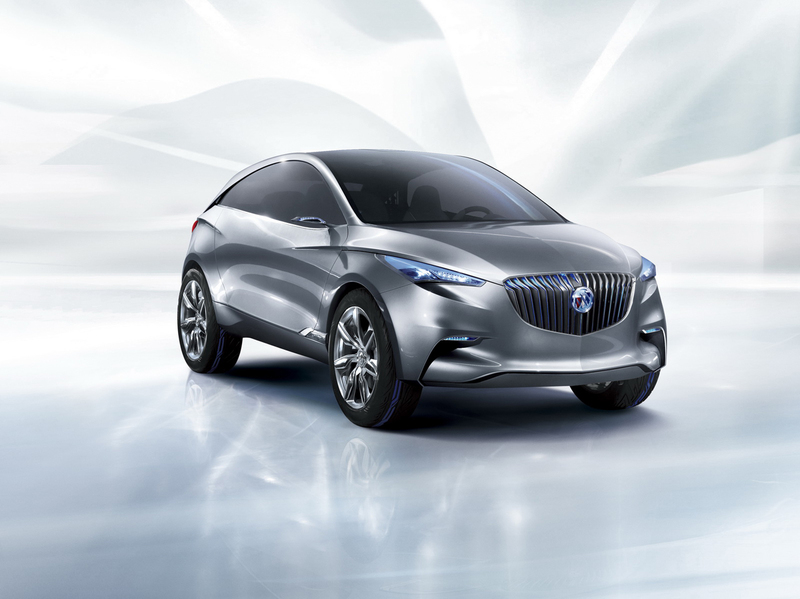 The 2.0 liter engine Buick put under the bonnet of the Envision concept has stuff like direct injection written on top and it is mated to a couple of electric motors. Apart from the regular gasoline tank there’s a lithium-ion battery and a solar cell on the roof of the Buick Envision to keep you going for longer. An eight speed automatic gearbox may also help fuel economy and such, but overall, Buick have outdone themselves on pretty much every level in creating the Envision.